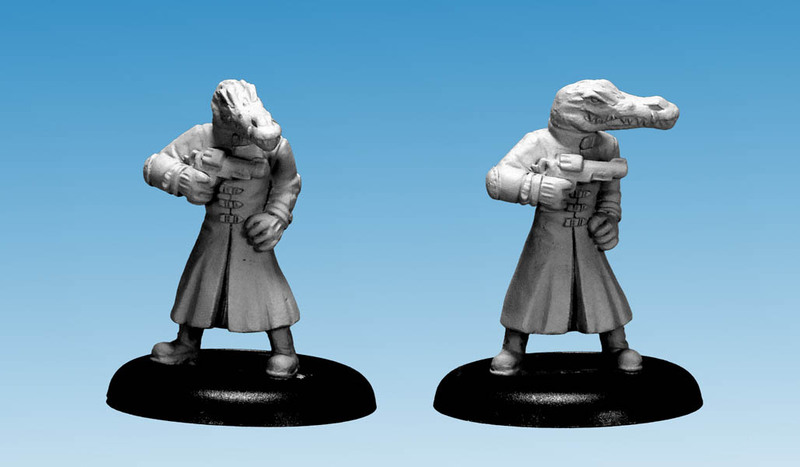 Thanks to paintmaster general Kevin Dallimore, we’ve a load more photographs of our latest models, Mastock and the Killers. Check out the gallery or go straight to the store. 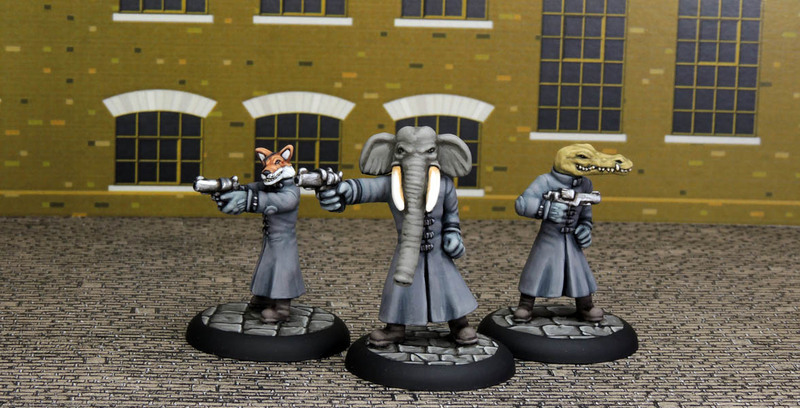 This entry was posted in News and tagged 28mm, Bryan Talbot, Figures, Grandville, Killers, Mastock, Miniatures, Models, Steampunk, Wargame on April 19, 2014 by Helena. 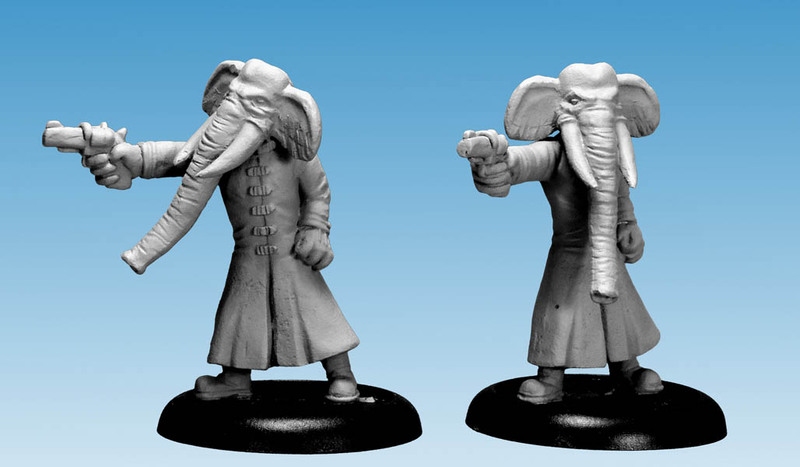 Watch out for more Grandville miniatures in the next couple of months. 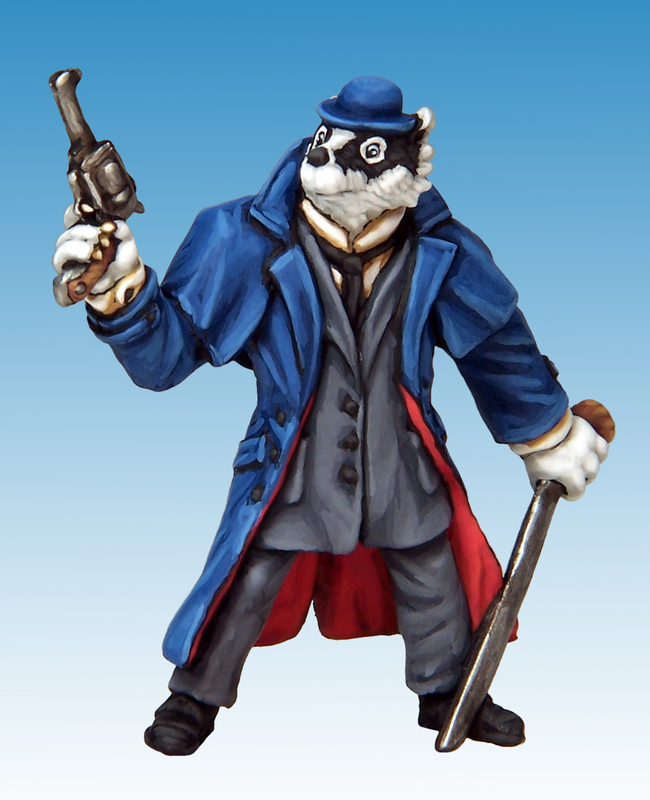 Mastock, sculpted in polymer clay by Andrew May. Todd, sculpted in polymer clay by Andrew May. Niles, sculpted in polymer clay by Andrew May. Edward, sculpted in polymer clay by Andrew May. 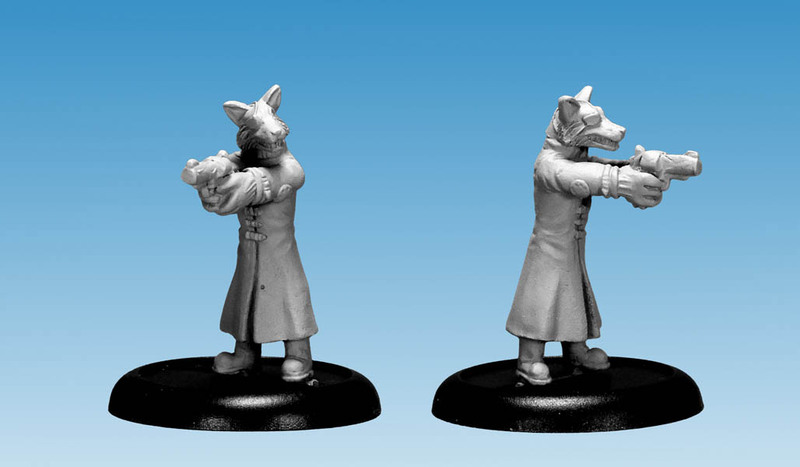 All models come with separate heads, which can be posed or swapped between bodies for extra variety. 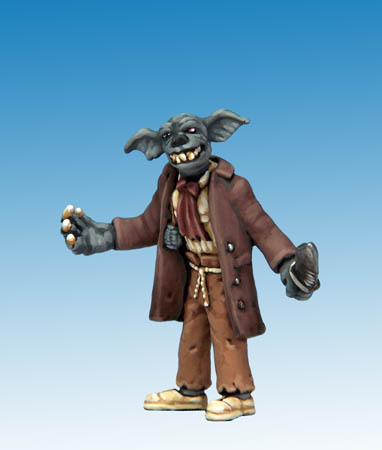 This entry was posted in News and tagged Bryan Talbot, Crooked Dice, Grandville, Killers, Mastock, Miniatures, Models, Steampunk, Wargame on December 28, 2013 by Helena. Kevin Dallimore has served up another fabulous paint job, this time of LeBrock mk II. 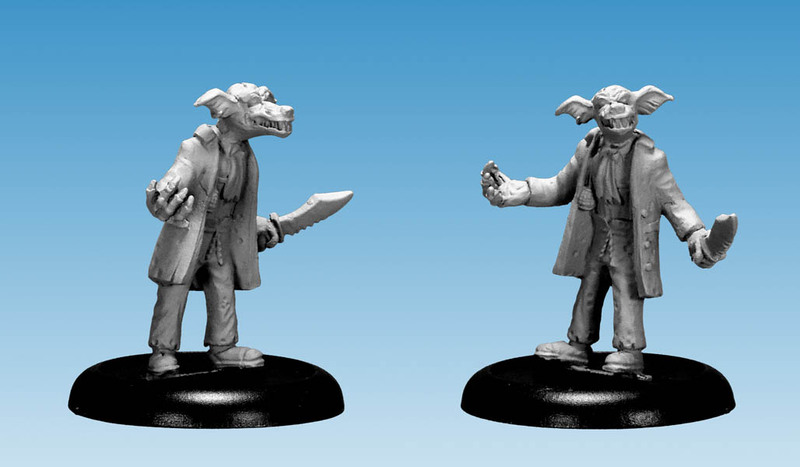 This resculpted model is on sale from Crooked Dice. 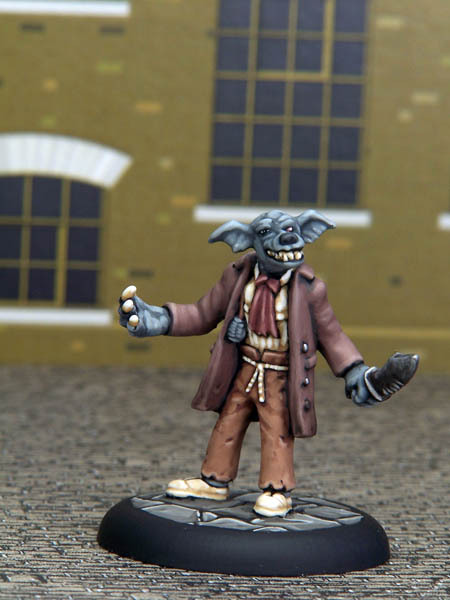 This entry was posted in News and tagged 28mm, Bryan Talbot, Crooked Dice, Grandville, LeBrock, Miniatures, Steampunk, Wargame on December 28, 2013 by Helena.